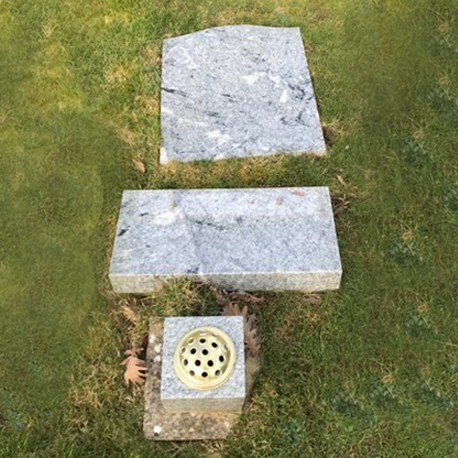 We provide the finest crafted memorials with the largest display of memorials in the area in order to suit your particular requirements. We also provide advice and guidance on Churchyard Cemetery and Cremation Memorials. 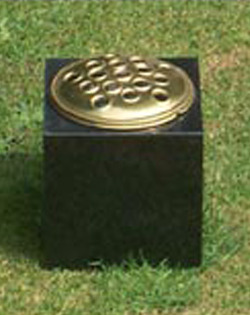 As an independent Memorial Company we are able to offer low competitive prices direct to the general public. 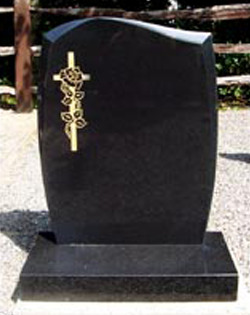 We have a range of memorial headstones in various shapes, sizes and colours that reflect the highest quality of manufacturing. 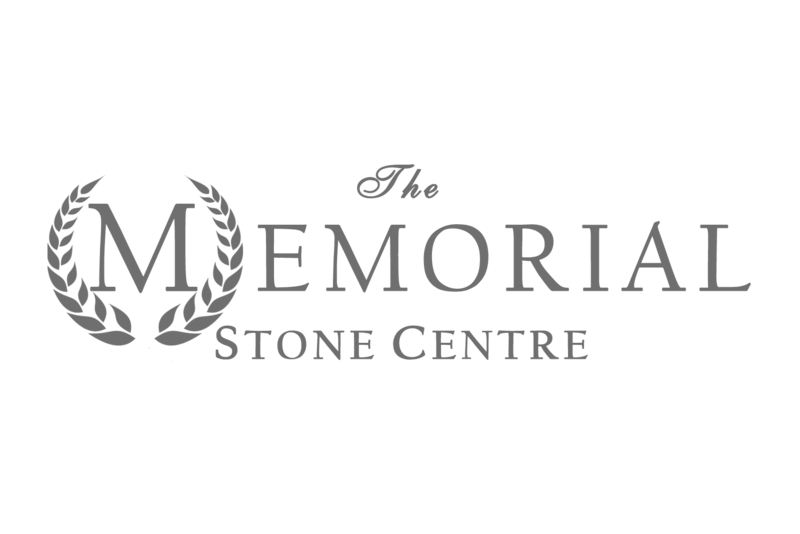 At the Memorial Stone Centre, we offer a choice of vases, desktops and tablets for Cremation plots. 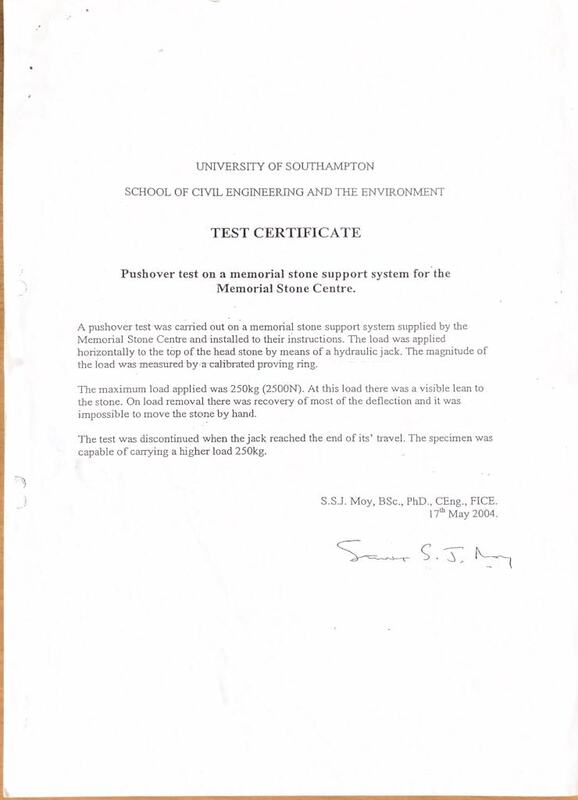 Memorial Stone Centre have designed and developed our own innovative memorial system named Stone-Safe. 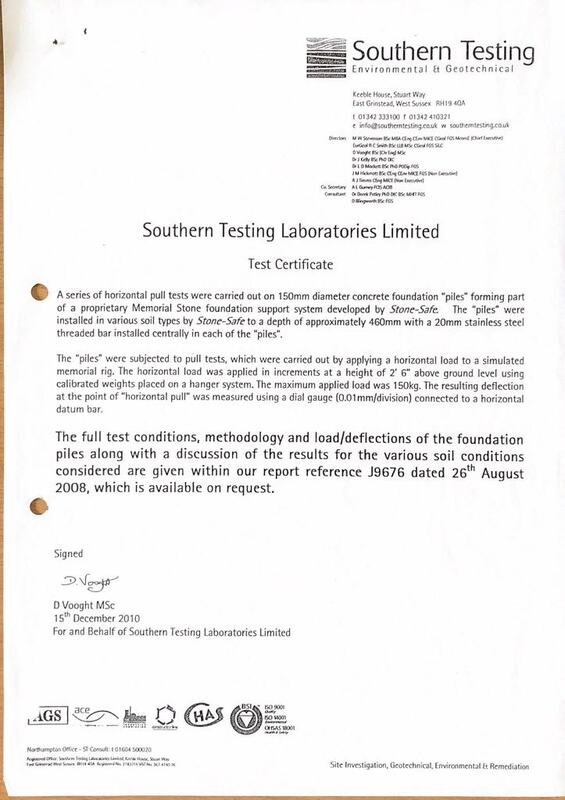 We have been working with British Standards BS8415 in order to improve current safety standards. 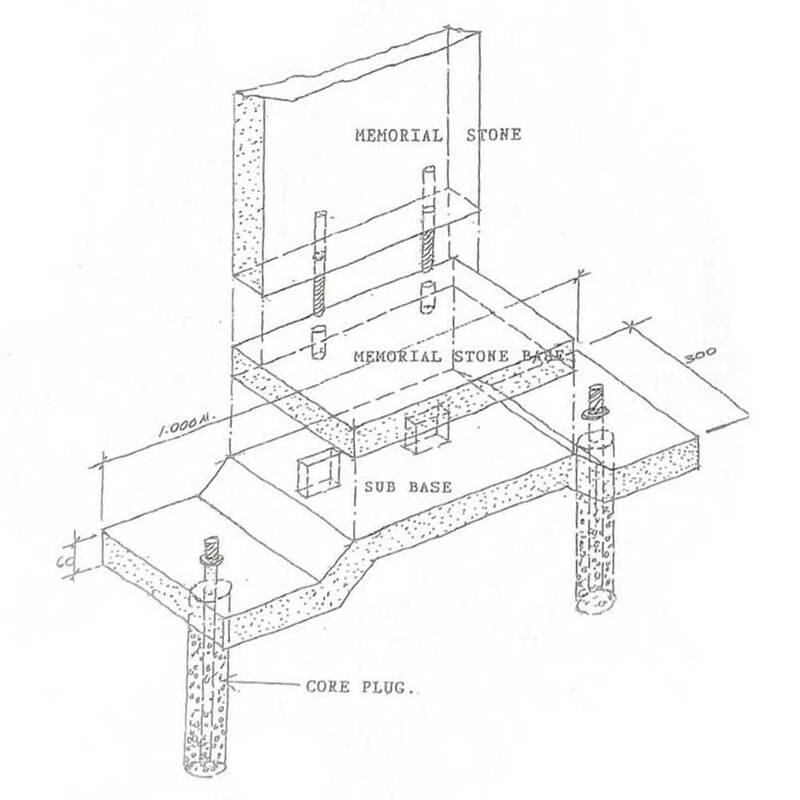 We pride ourselves for raising the standard above other anchor manufactures in memorial stability and providing innovation in memorial installation at its best. Please contact us if you wish to order our products.